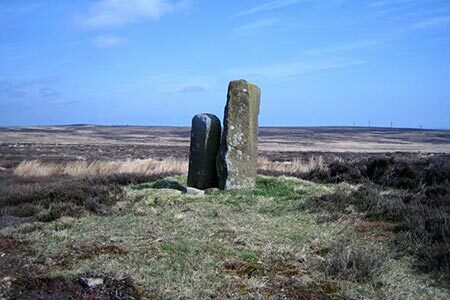 A North York Moors walk over moorland, across agricultural farmland and through woodland. Highlights of the walk are the views across the North York Moors to the North Sea, and the May Beck and Falling Foss waterfalls. A GPX File is available for download (see walk description).